John is also an award winning landscape nature photographer. Somewhat of a rarity in the world of professional photographers, he still captures images on film using a large format camera. His images have appeared in Sierra Club, National Geographic, Audubon, and several other prestigious nature publications. He is the author/illustrator of two beautiful table books that display his work—By Chance? and The Call of Creation. He also co-authored a book with best selling writer Donald Miller titled To Own a Dragon—now released as Father Fiction. He is married to Terri and they have 3 incredible children. They make their home just outside of Portland, OR. Whether in a sanctuary or a bar, a classroom or a living room; John MacMurray loves to communicate that God is better than we imagine. If you would like to have John at your next event please email him using the link below. A week together within a safe community of kindred learners is set amidst spectacular natural surroundings, offering the opportunity to explore questions of life and faith with a depth that is hard to match in the rhythms of daily life. Group size is limited to twenty participants and provides an environment that encourages genuine spiritual dialogue so that we are stimulated to think critically and act humbly. Nationally recognized writers, speakers, and teachers join and lead us to examine familiar paradigms and integrate different perspectives. Personal access to these men and women is unparalleled. Classes are held in beautiful Sunriver, Oregon. Sunriver is a resort community set at the foot of the Cascade mountain range that offers multiple recreational opportunities. World-class hiking, biking, tennis, golf, swimming are all available on property. Class sessions occur in June and September. Spaces are limited to 20 individuals and fill quickly. For more information or to register, Click Here. • Includes school fee, lodging, and all meals. Open Table is a unique conference that provides space for authentic dialogue to explore questions about God, life, and spirituality. It is part of a relational movement—a growing awareness—that bows at wonder and mystery and delights in love and freedom. Hidden agendas do not fuel our conversation; rather it is the relentless and unimaginable love of God that we seek to engage. 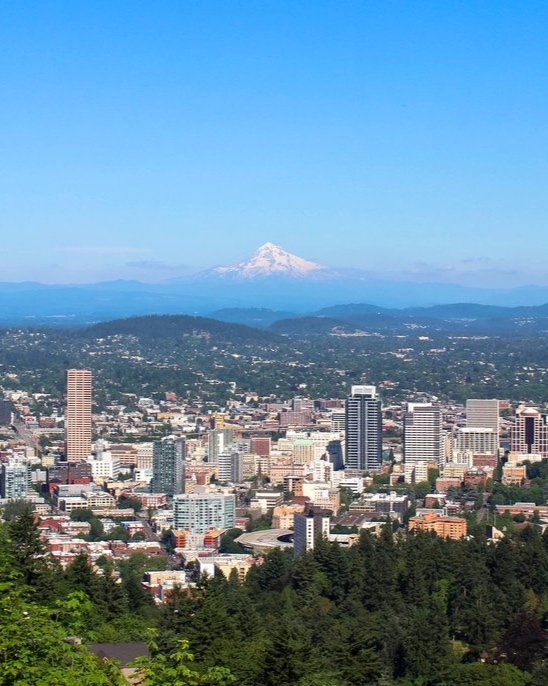 Warner Pacific College is located just outside of Portland, 20 minutes from Portland International Airport. Open Table Conference will be meeting in the McGuire Auditorium, the college's largest and most beautiful meeting space.